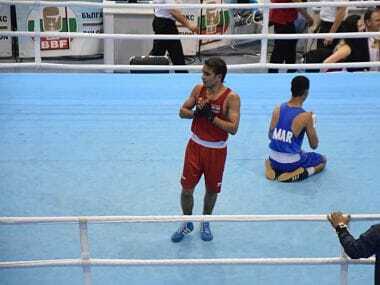 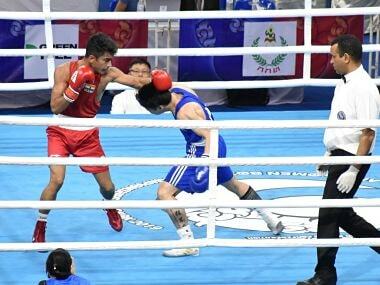 World Championship bronze medallist Assam's Lovlina Borgohain claimed the gold medal while Haryana boxer Manisha Moun had to be content with silver at the women's National Boxing Championships on Sunday. 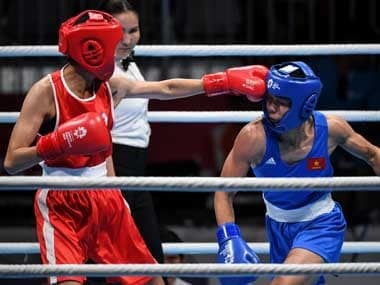 Mary Kom defeated China's Wu Yu 5-0 in the light flyweight (48kg) category quarter-finals to enter the last-four stage and be assured of at least a bronze. 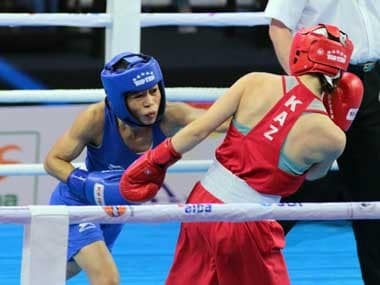 The 20-year-old Manisha Moun won a 5-0 unanimous verdict against her more experienced rival in a pre quarter-final bout in her maiden World Championships.